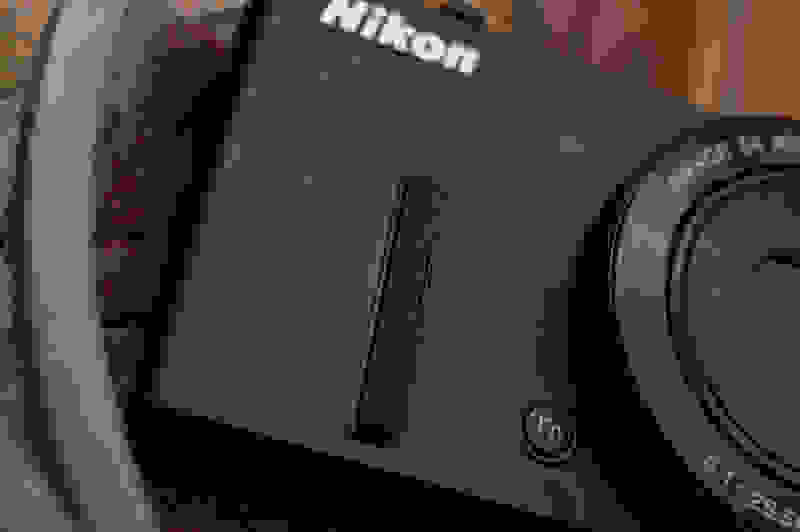 Reading a specsheet won't always tell you what to expect, but Nikon's point and shoot does provide some of the advantages inherent to its advertised design. A wide aperture gives the P340 an edge when it comes to low-light performance, and it definitely shows in the test data. 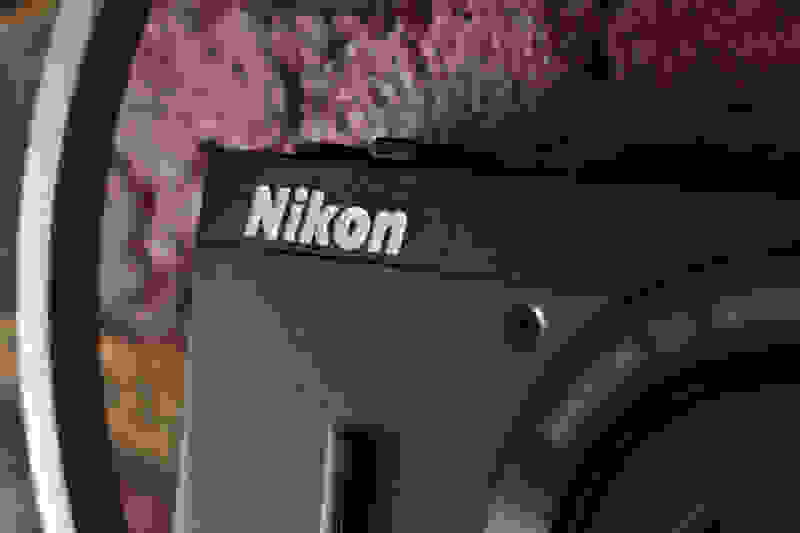 Given the right conditions, the standard color mode on the Nikon P340 is exemplary. Posting a ∆C00 saturation error of 1.95 is extremely good for a point and shoot—despite its perplexing total color saturation of 93.8%. You may notice some pictures aren't as vivid as you remember, but that can be fixed either in post-processing, or by changing the color mode to "Vivid." Remember where I said "given the right conditions?" Those are almost exclusively in daylight. If you're trying to shoot with an automatic white balance, you'll find that even choosing the right auto mode will result in a gross orange cast in incandescent light, and a green one in fluorescent lighting. 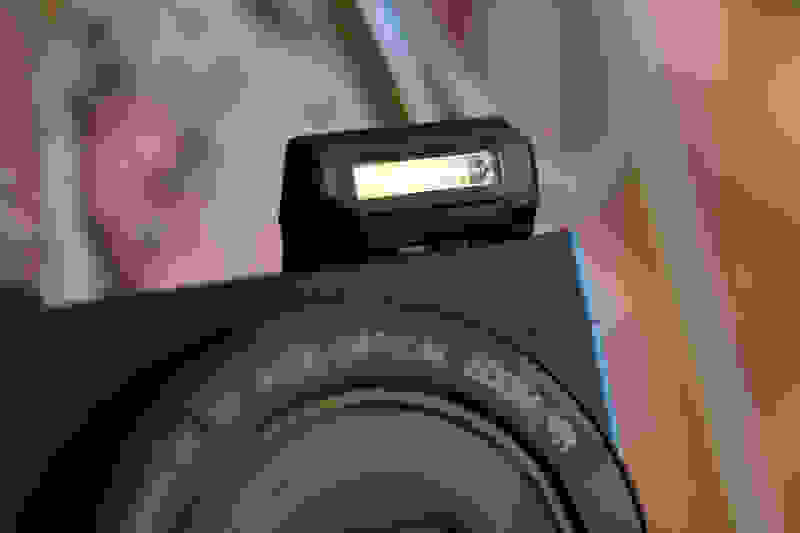 Really, you should experiment with taking manual white balance readings if you can—it may be a pain, but your shots will suffer by leaving the white balance in auto. 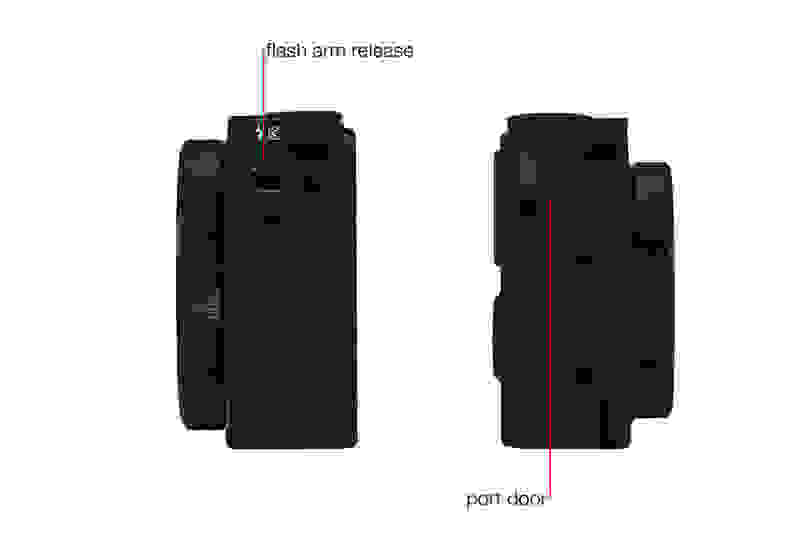 Even though 1/1.7-inch sensors are larger than the typical 1/2.3-inch sensors in most point-and-shoots, they are still smaller than the 1-inch type sensors the top-tier compact cameras have. 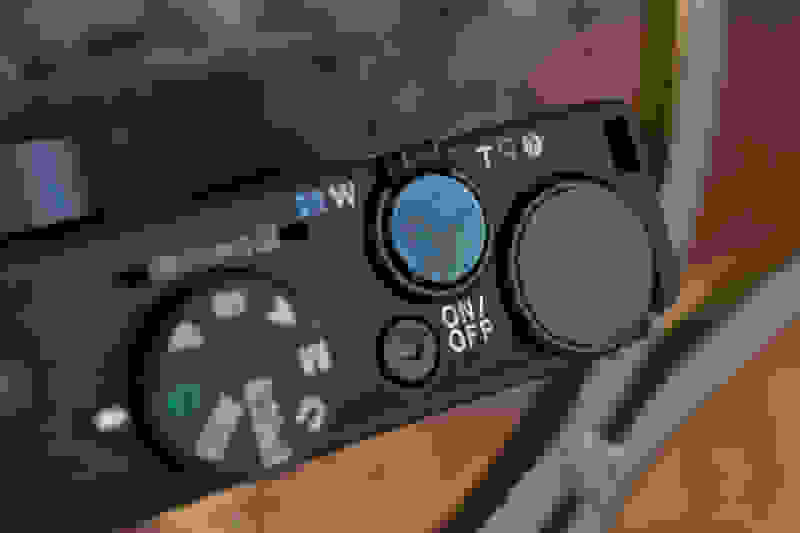 When you pack as many pixels into a tiny area as most point and shoots do, you'll invariably wind up with some variance that you can't correct for without losing fine detail. 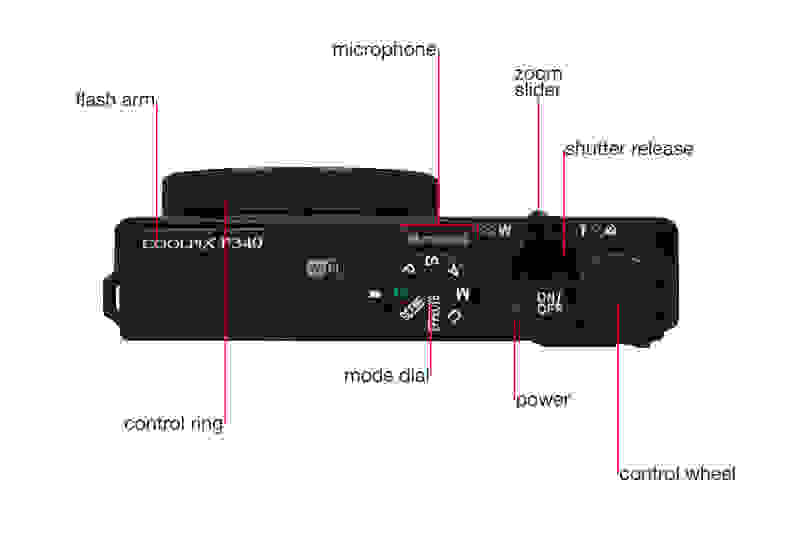 However, the P340 has a tastefully low pixel count—allowing larger pixels on the sensor, and a better sensitivity to light. So when we saw the appropriate megapixel count on the spec sheet, we were expecting noise performance to line up with this principle—and it did. Though you can never turn noise reduction off, most shots will more or less be clean of luma and chroma noise—until ISO 400, that is. The P340's noise reduction absolutely destroys detail at high ISO settings. 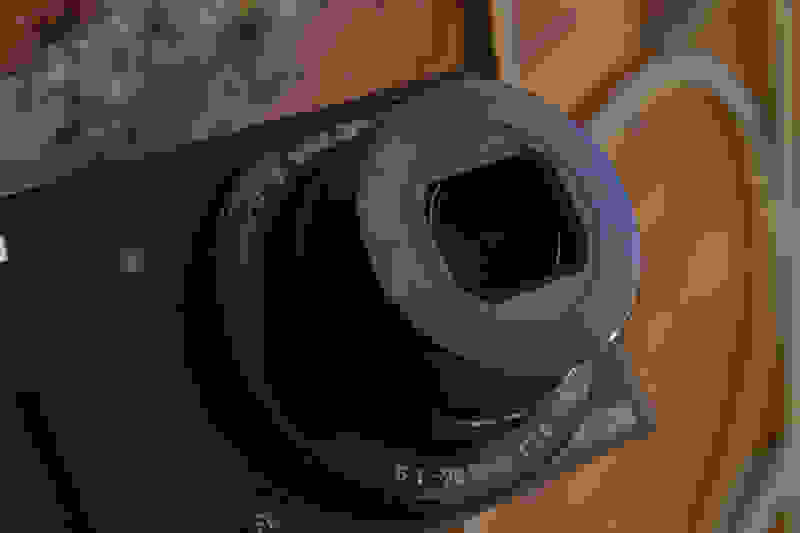 Beyond that, you'll start to see the effects of the P340's noise reduction algorithm. 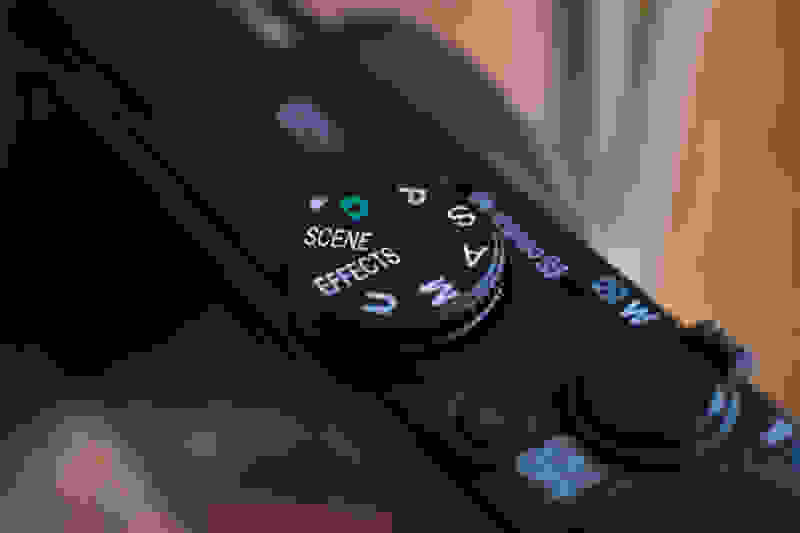 By ripping out what the camera perceives as noise, you'll find that detail also gets lost in the shuffle fairly early on. It's a consistent tradeoff, so you'll probably want to keep the ISO down if you care about sharp shots. Tack sharp, with a little processing to help things along. That lens on the front of the camera is something special. At least, it would seem on paper. The P340 maxed out our sharpness scores in the lab, but it did so by leaning fairly heavily on software oversharpening. Consequently, if you were to take a close eye to pictures, you may notice a little bit of haloing around high-contrast edges. It's not a huge problem, but it's worth noting so you're not surprised when it happens. You won't notice it without pixel peeping, so there's nothing to worry about here. 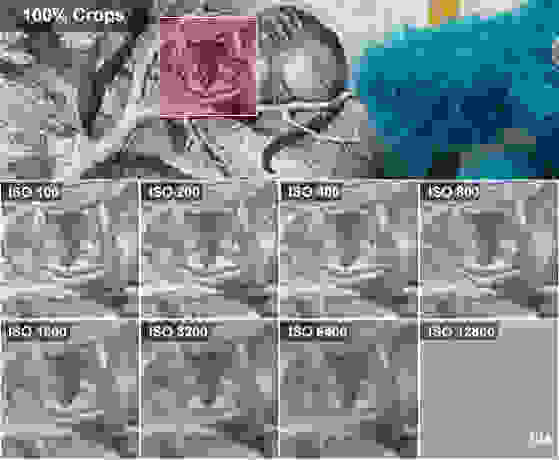 It should be pointed out that sharpness will decline severely if you use a higher ISO speed. 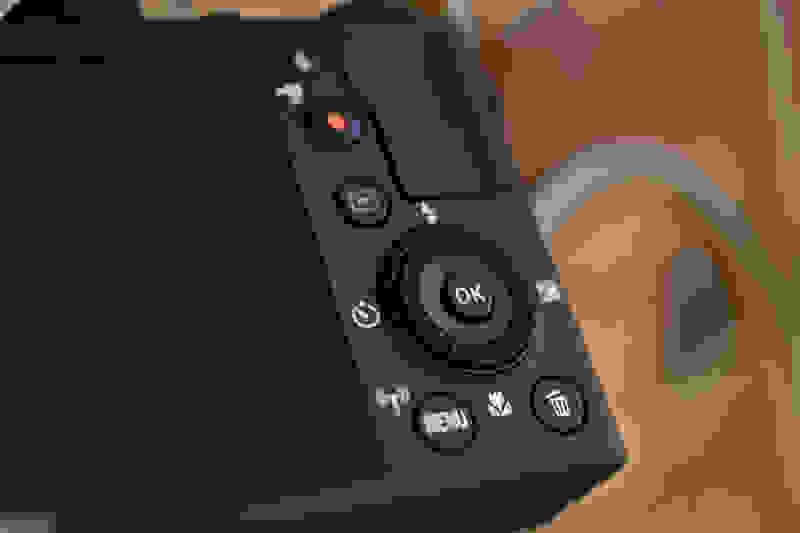 Because the default noise reduction algorithm eliminates noise—what the camera thinks, anyway—with extreme prejudice, you'll notice that shots taken with a high ISO setting will have edges that look more like a painting than a photo. Though we typically don't recommend point and shoots for their video prowess, the P340 isn't a horrible solution. 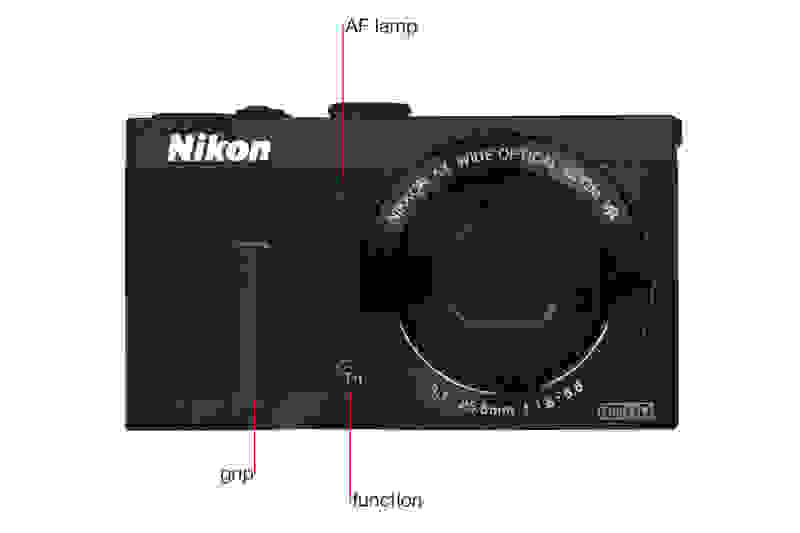 Really, it's about as good as you can expect for a point and shoot in this price range. 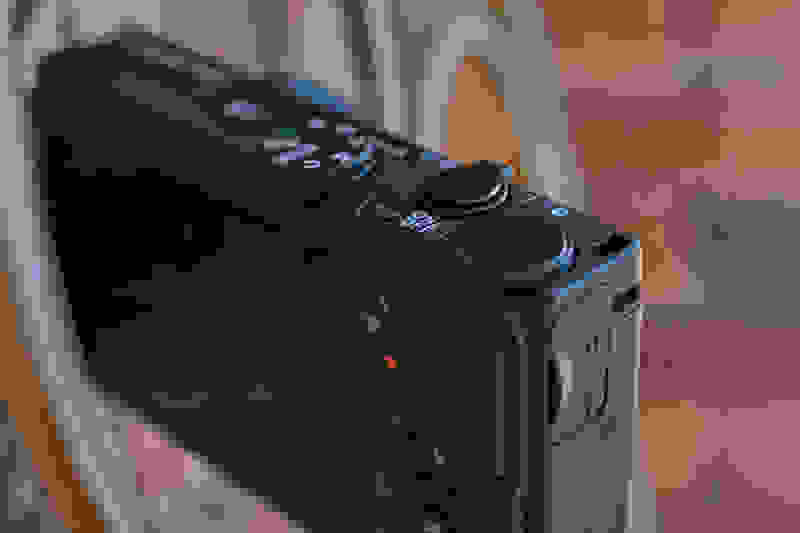 It's not going to replace a camcorder or system camera with its 1080p/30p video, but multiple formats and framerates should keep amateurs happy. So long as you keep your aperture wide and your ISO at auto, you'll be able to shoot 50 IRE video at light levels as dim as 5 lux. 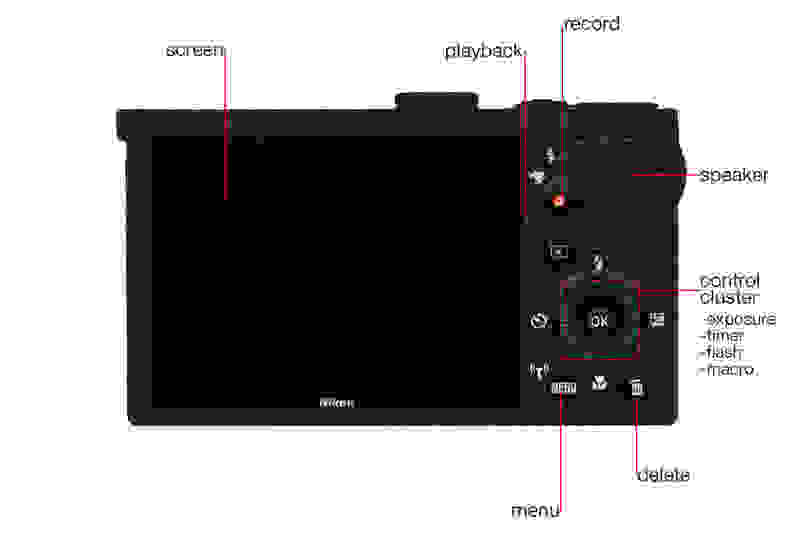 That's very respectable for a point and shoot. The added flexibility in low light is important for birthday parties and other situations without a bunch of ambient light. Regular video motion seems to be fine, with the caveat that a maximum 30fps video is a little low for a camera. There's a little artifacting and some smoothness issues, though. 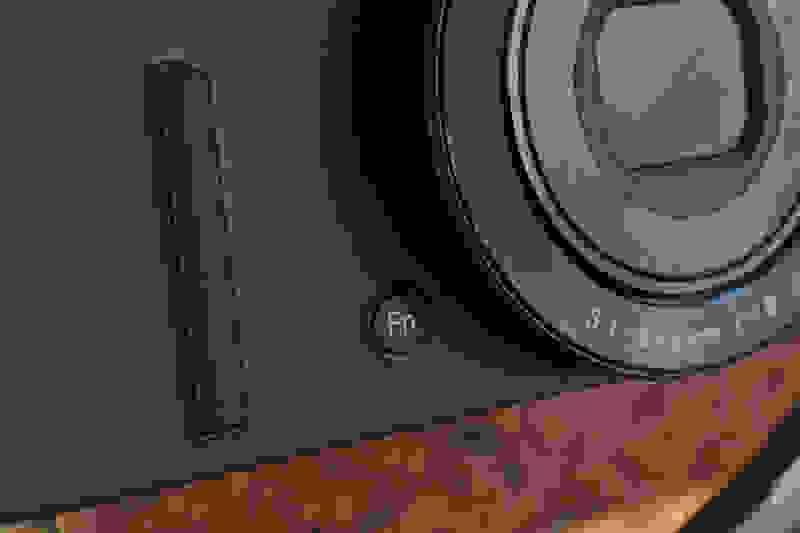 You may notice some frequency interference in high-contrast patterns, but overall the video shot by the P340 is acceptable. In bright light, the camera was able to resolve 525 LP/PH both horizontally and vertically, while also showing a bunch of moiré interference. Not bad for a point and shoot! We did notice that the camera struggled a bit more in low light, but that's to be expected. 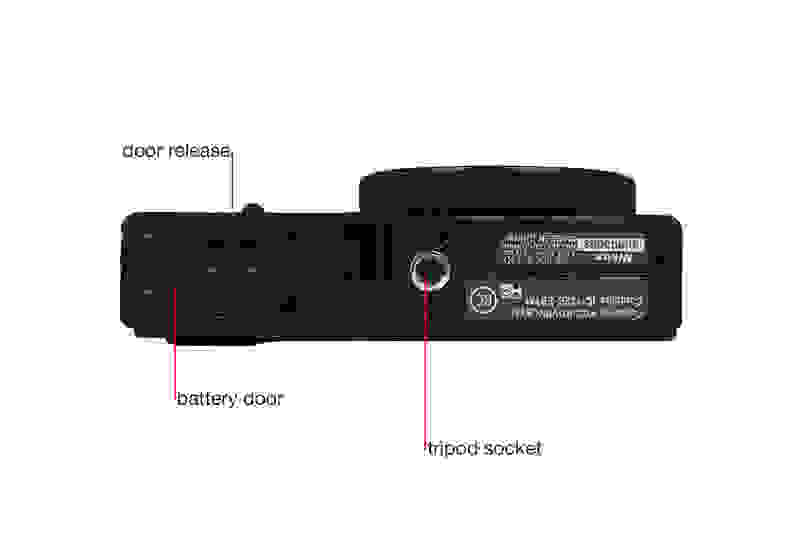 At 60 lux, the P340 was only able to resolve 450 LP/PH in motion.